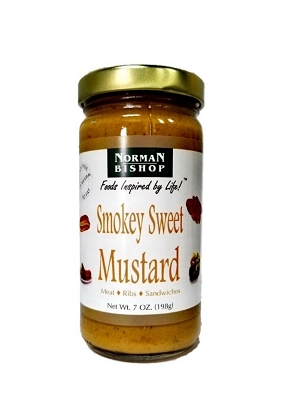 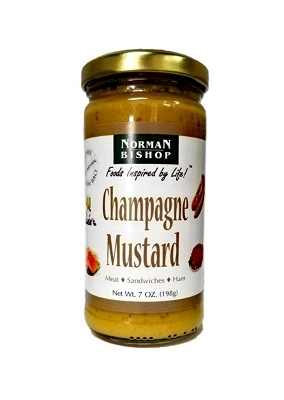 A Gold Medal Winner at the 2012 World Championship of Mustard! The Garlic Survival Company's Garlic Honey Mustard uses fresh stone ground mustard, garlic and spices for a unique "Old World" flavor experience. 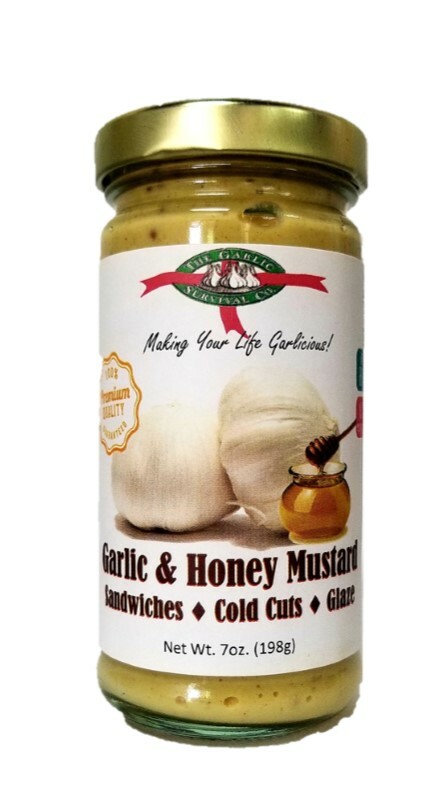 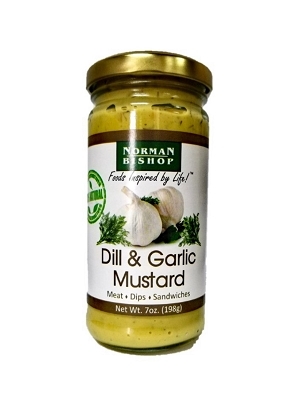 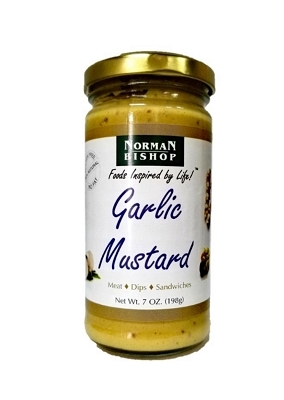 Use this Garlic Honey Mustard as a spread on your favorite sandwich, mix into sauces or salad dressings or use it straight from the jar - it's a great veggie dip! 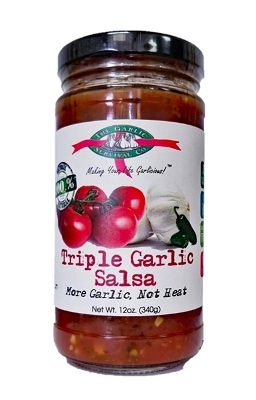 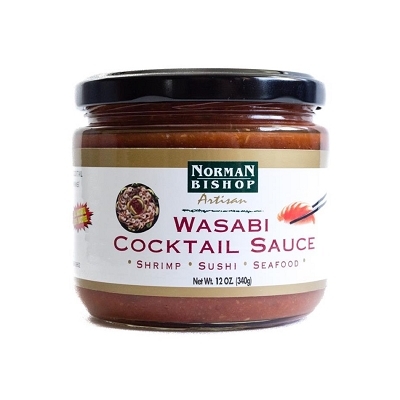 Ingredients: Water, Garlic, White Distilled Vinegar, Mustard Seed, Canola Oil, Honey, Salt, Sugar, Eggs, Citric Acid, Xanthan Gum (Natural Stabilizer), Tumeric, Spices, Lemon Juice, Natural Vitamin #., Annatto, Natural Flavors, Red Chili Peppers.